Whether it was treating them to the Disney vacation of a lifetime, catching the magic of Disney on Broadway, meeting some of your favorite Characters or taking advantage of Cardmember savings and events at Disney store, how has Disney Rewards helped your Disney dreams come true? 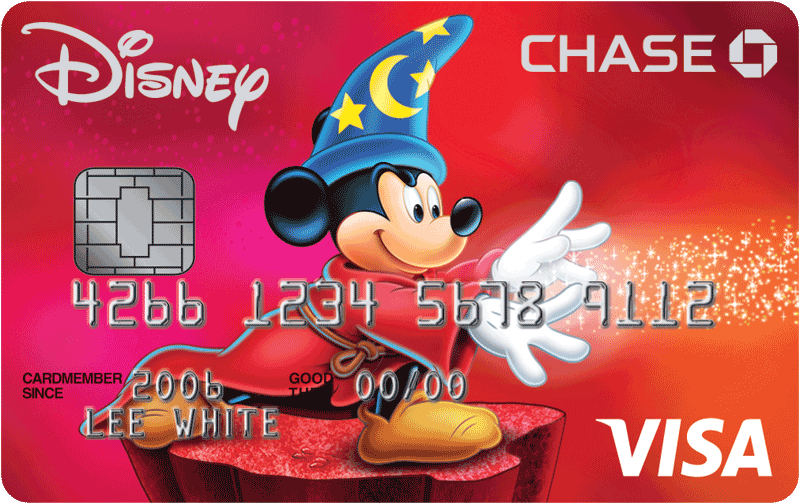 First, are you a current Disney Rewards Cardmember? You have to be a cardmember to submit a story. Accepted file types: jpg, png, gif, mp4, mov. All photos (.jpg, .png, and .gif) must be less than 6mb each. Limit 3 photos. Videos (.mp4 and .mov only) must be less than 30mb. Limit 1 video.